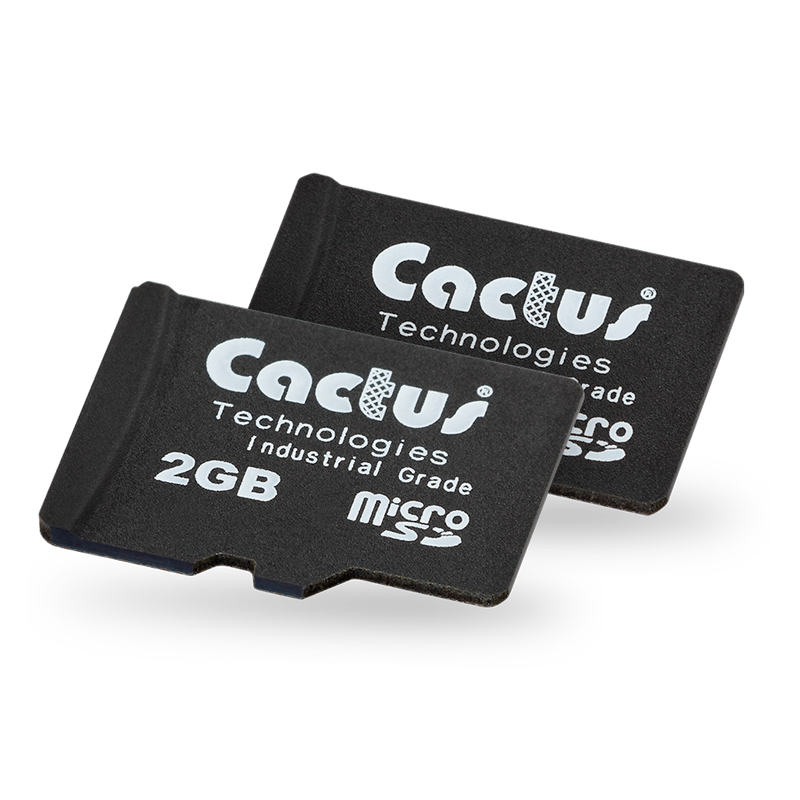 Austin, TX, January 12, 2016	(Newswire.com) - Cactus Technologies’ is now offering our 803 Series Industrial microSD cards in an extended -45C to 90C operating temperature range for Extreme temperature, high duty cycle embedded OEM applications. 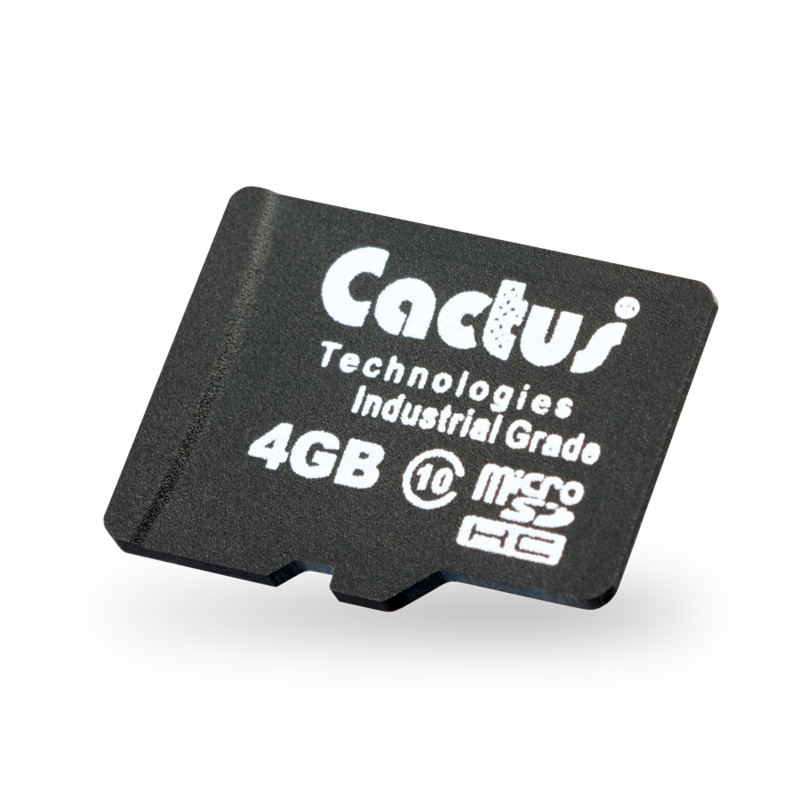 The Cactus SLC microSD cards, available in capacities of 1, 2 and 4GB, have the highest reliability and endurance in the market. 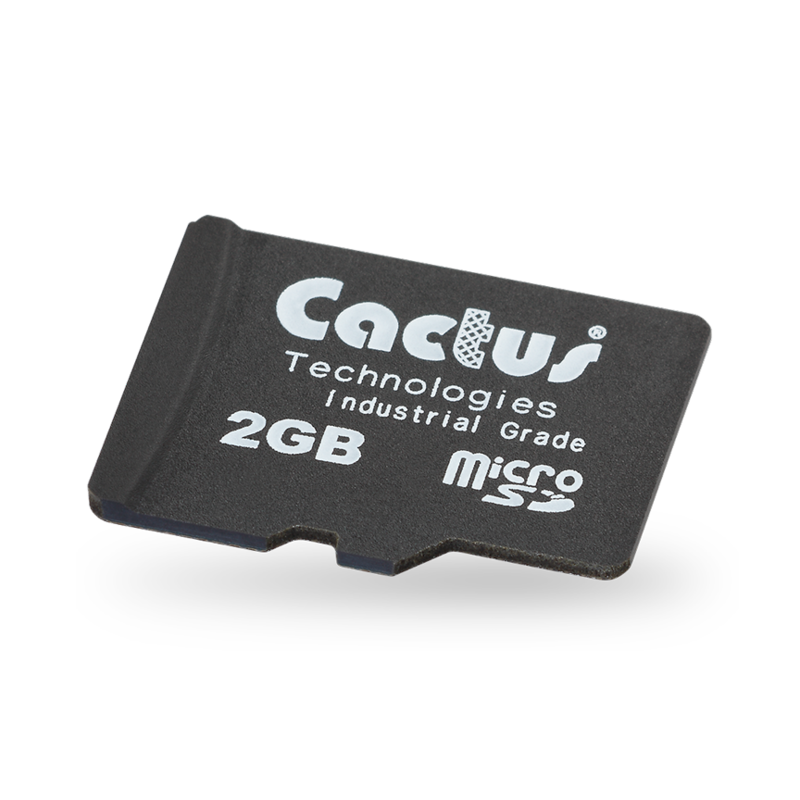 Our standard offering of SLC microSD is rated at -25C to 85C. 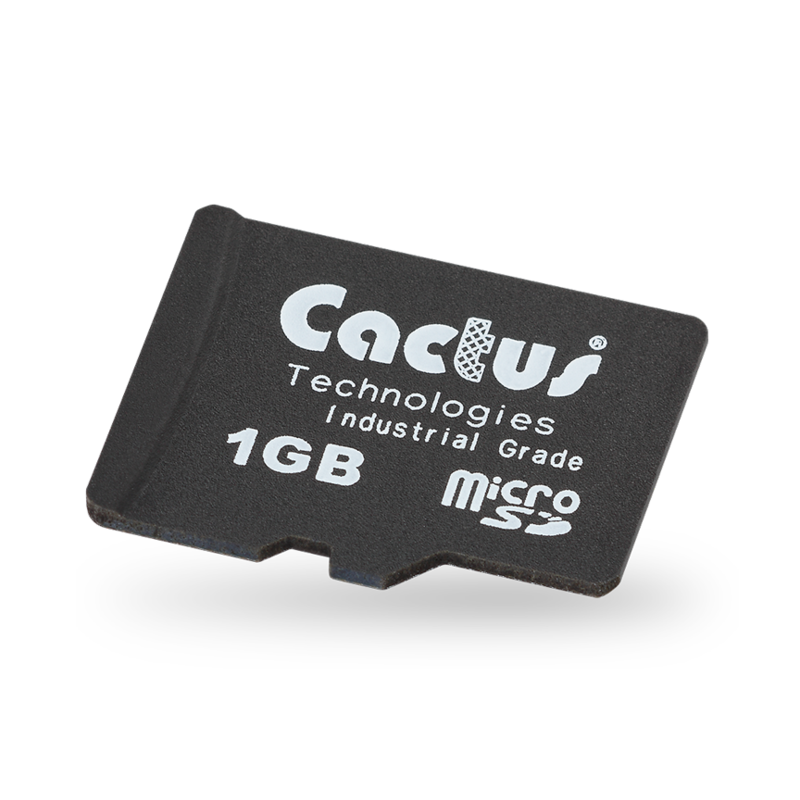 With some OEM embedded industrial applications requiring wider temperature ranges, Cactus has released a version of 803 Series SLC microSD which operates at the wider -45C to 90C temperature range. 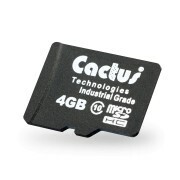 Each extended temp Industrial Grade microSD card is stringently tested in a production temperature chamber at time of manufacture to ensure it is fully capable of handling the additional stress of extreme temperature range.